Salman Khan’s film is scheduled in a way so that it wouldn’t cross any other movie’s and become an all-time superhit. The film opens up well at the box office just before the day of Eid. Around 80% occupancy had been observed in the theaters around the country. Also See: Sultan review. With houseful shows because of pre-bookings around the corner, Sultan collection remained the most talked about the topic from Indian entertainment industry for the past 3 weeks. Occupancy on an opening day remains on top of the marks. Usually, Bollywood films couldn’t expect more than 40% even if everything went well. Salman Khan remains on the top of Bollywood charts since years. But the movie was his most talked about film on social media despite severe criticism. On over the period of 21 days, the film had suffered many positives and downfalls as well. The film minted 180.65 crores as its first 5 days long weekend honeymoon period. The film had received a tremendous response on Monday as well. Usually, movies drop to 10-20% on the weekdays, but flick remains on top charts with mere 50% drop. The movie was released on over 4352 screens in India and 1100 screens overseas which were enough to create a big hype. Whatever good can happen with the timing and clashes of date, has been happened with the film. From getting a 5-day long weekend to great success for songs, the film had made everything it had to be. The talkie also collected 3.04 million $ (20.5 cr) on day one in an overseas mark which is fantastic considering mid-week release for Salman Khan. Till now the overseas records used to be led by SRK only, but it seems that with the time, Salman’s preference can be seen. After that, the talkie had suffered a long pain in its journey. The film minting more than 10 crores since the end of first week collections dropped badly at the box office. During its journey, two Bollywood films got released on the big screen. One was Great Grand Masti, and the other was Madaari. Sultan collection remains unaffected from either of the movie. The 2nd and 3rd weekend were not good for the film. 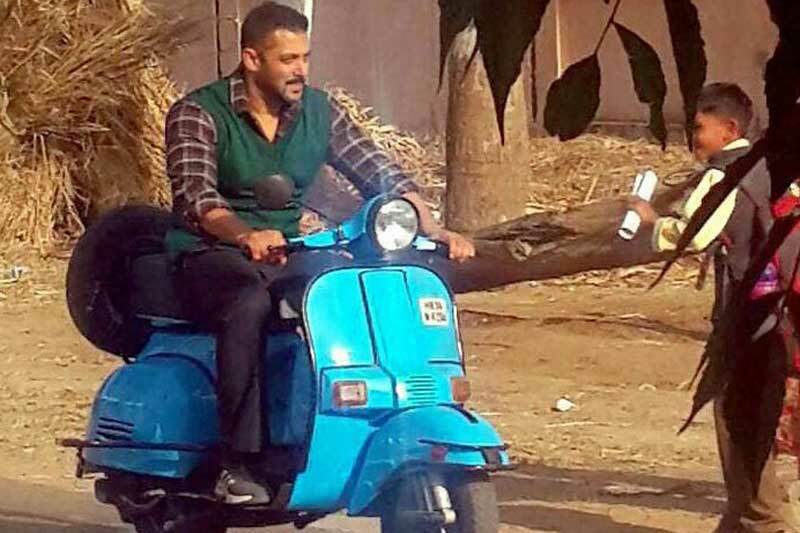 Sultan collection struggled to reach the mark of 5 crores even during the weekends. There was a widespread reduction in some screens because occupancy remains low. However, the film still performed up to the expectations in metro cities. Salman’s third last film, Bajrangi Bhaijaan stayed at the box office for more than 5 weeks. It seems that Sultan’s 4th weekend would be the last one. Wednesday and Thursday are grace days as the film released two days before the usual box office date. The reason was a festival of Eid. On Tuesday the film had earned an amount of 2 crore rupees. The overseas collections remain even better than the domestic ones. The Huge response was seen from Gulf, Pakistan and the United States of America. Occupancy reaches 70% on that day most of the times. The movie earned 31.5 on 1st Friday. Sultan collection still proved itself more profitable than any of the Bollywood’s film. It appears that Salman brand remains unaffected because of amid controversies.